Recognized as cattle herders and protectors of homes, the Corgi breed is believed to have originated in Wales. 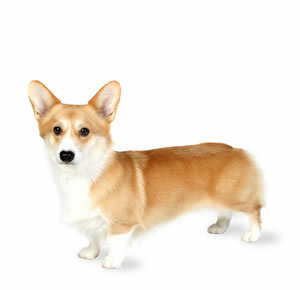 Corgi is a fit and healthy breed, but may suffer from a few hereditary diseases. This breed gained notability and became famous, probably, because of Queen Elizabeth II who used to keep at least four corgis.